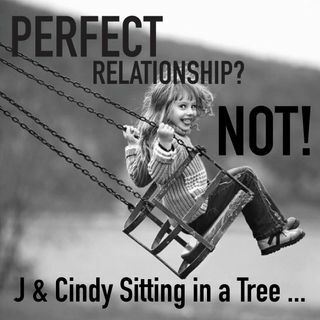 What is a perfect relationship? Why don't we have it? Others do. Why not us?